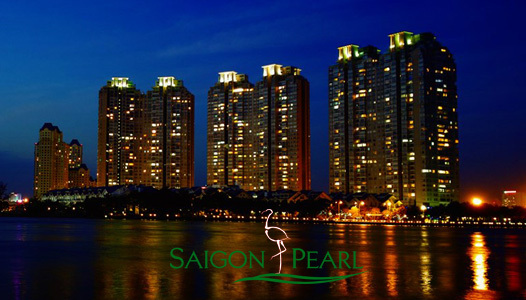 Saigon Pearl apartment, is known as the 5-star luxury place on the bank of Saigon river, owns a golden position in Ho Chi Minh City to cover the center of Saigon in your view. 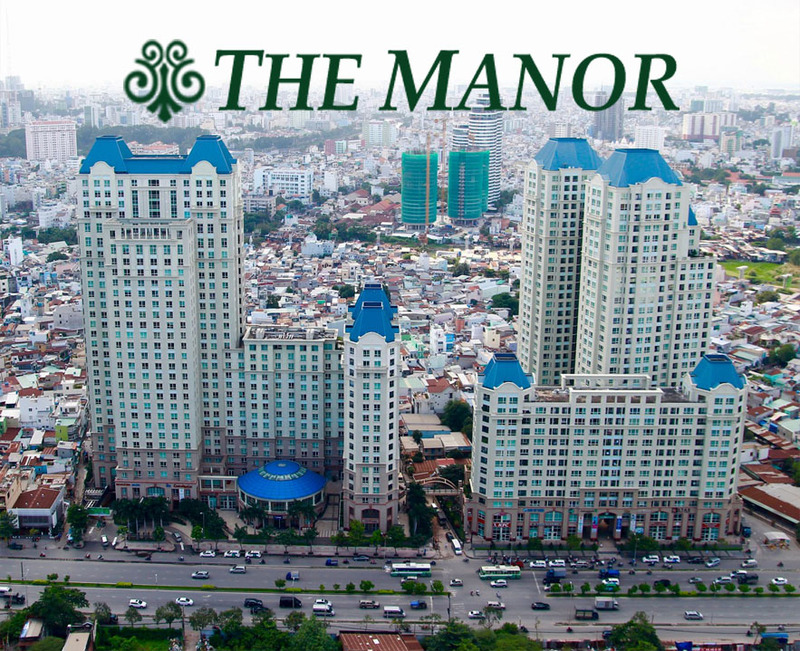 Therefore, this is the best place to enjoy the pinnacle of life and only intends for you. 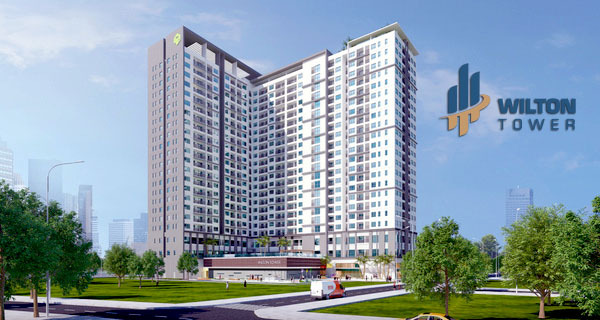 At present, we offer for rent a Saigon Pearl apartment which is located on high floor of Sapphire 1 tower with a total area of 90 sqm including 2 bedrooms, 2 bathrooms, living room and kitchen. 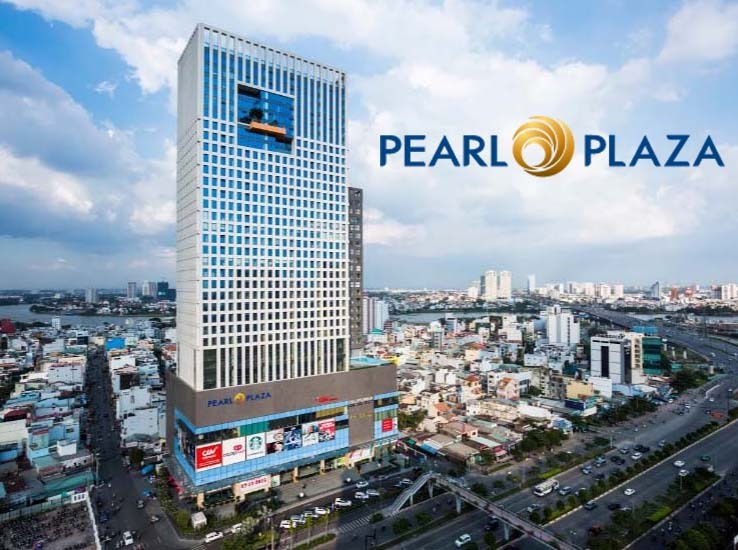 Overall Saigon Pearl apartment for rent is equipped with modern and luxurious furniture such as smart TV, Wifi, high-class sofa and especially the large glass window to help you enjoy the sparkling scenery from skyscrapers in District 1 with family and friends by mini party. 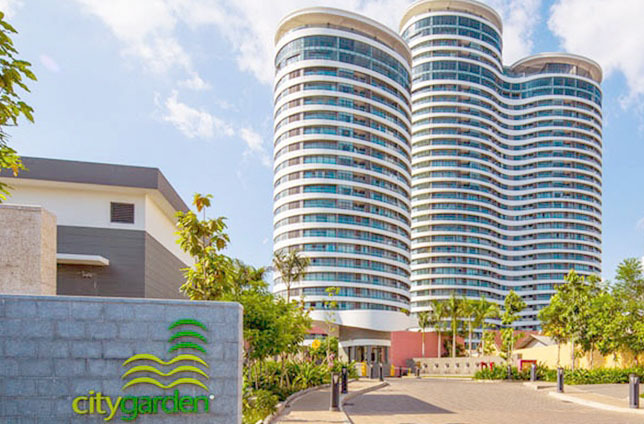 In addition, when living in Saigon Pearl apartment, you also experience the high-class outdoor facilities such as swimming pool, spa, gym center, school, green park, children's playground, shopping mall, restaurants with 24/7 security.